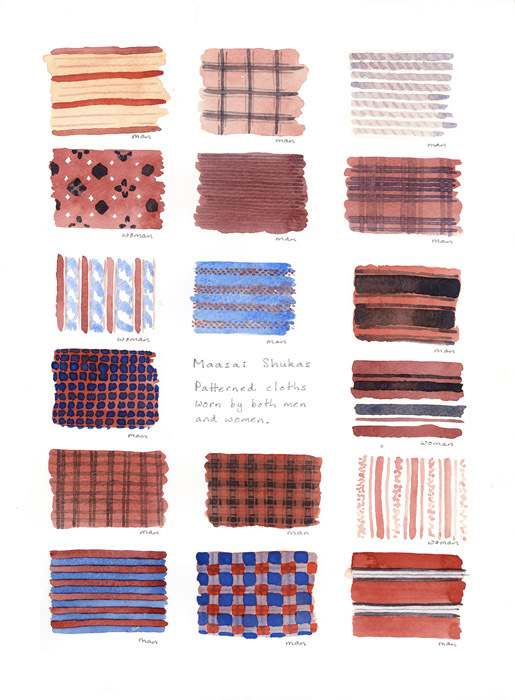 US$120 each. 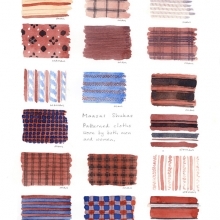 Click an image to see purchase details. 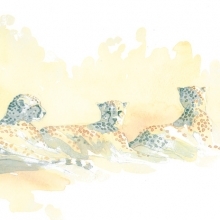 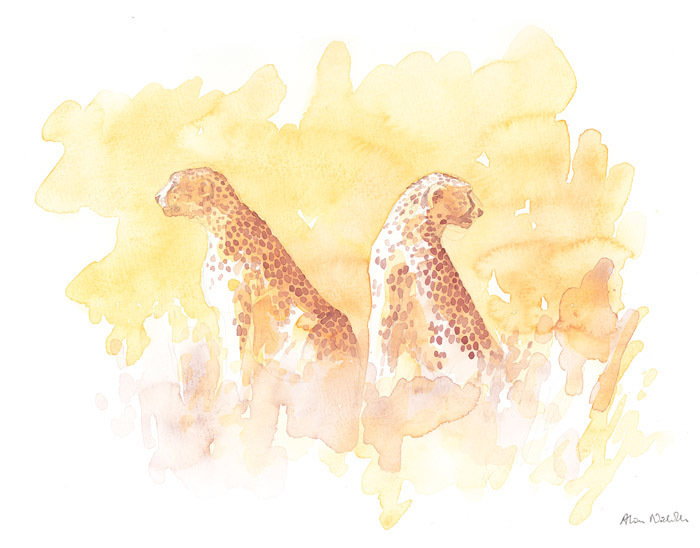 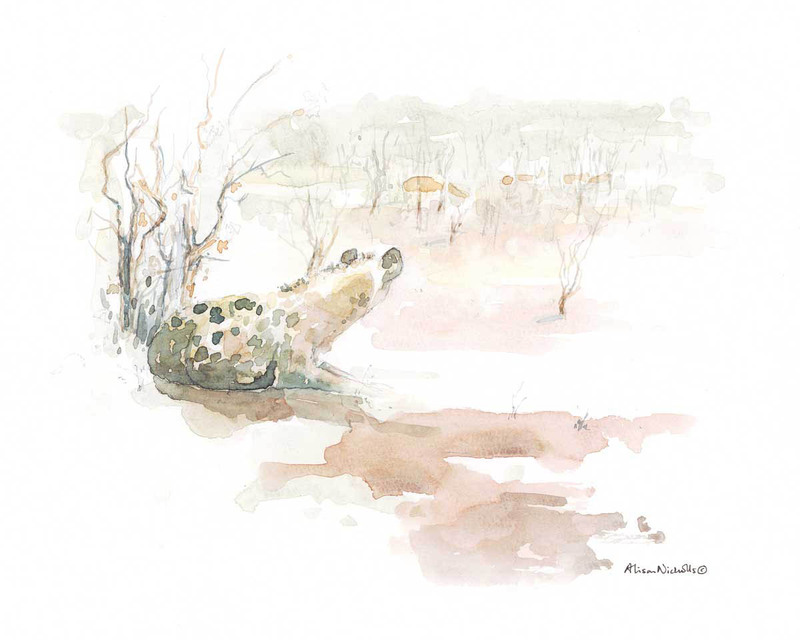 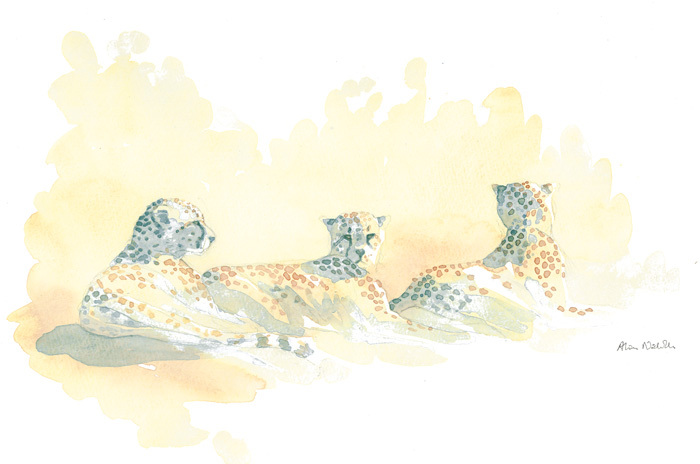 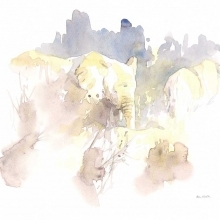 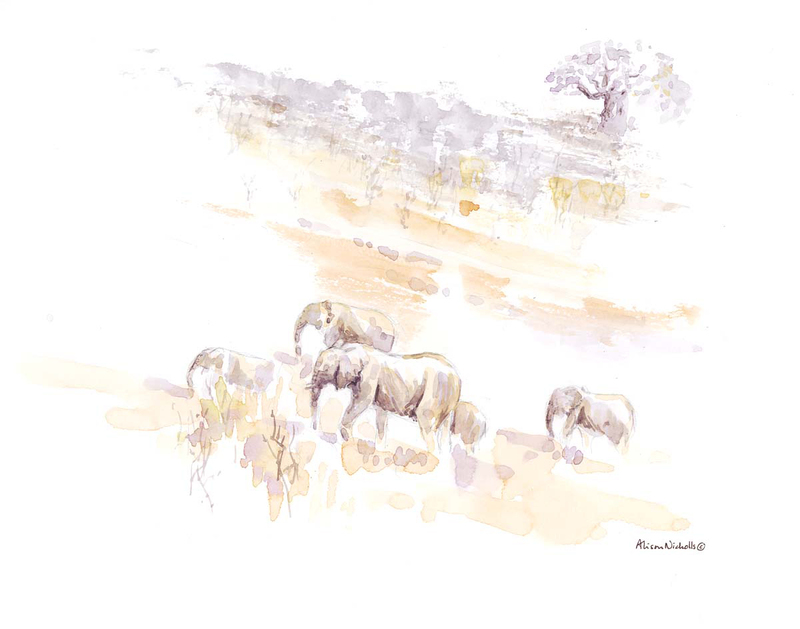 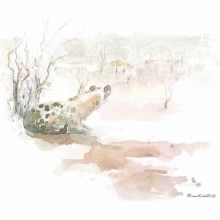 These 11×14 inch limited edition reproductions are printed on watercolor paper using archival inks and are all signed and numbered by Alison Nicholls. 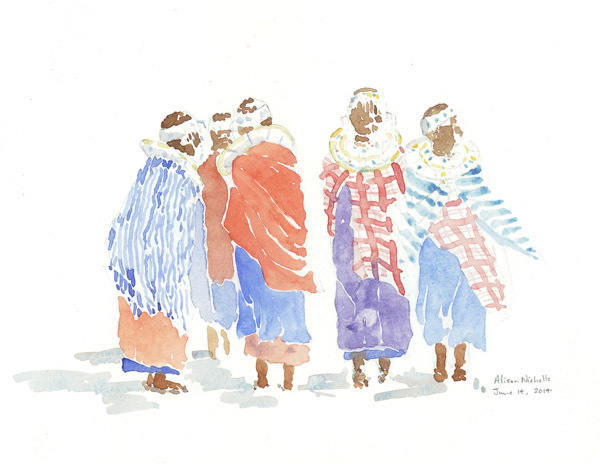 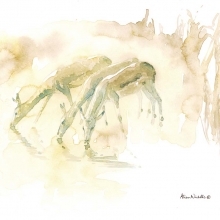 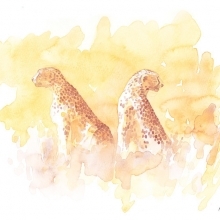 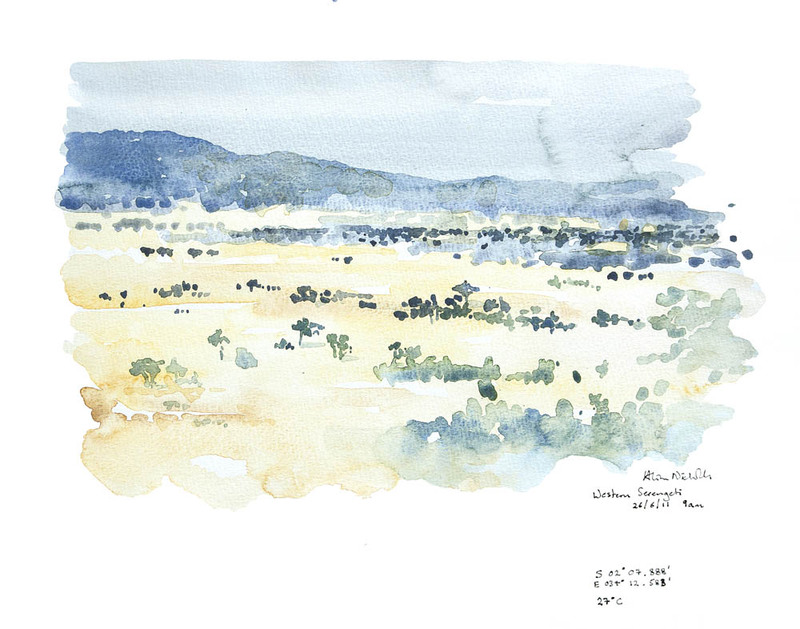 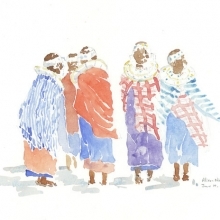 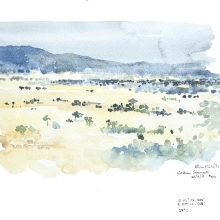 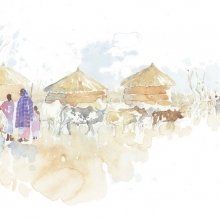 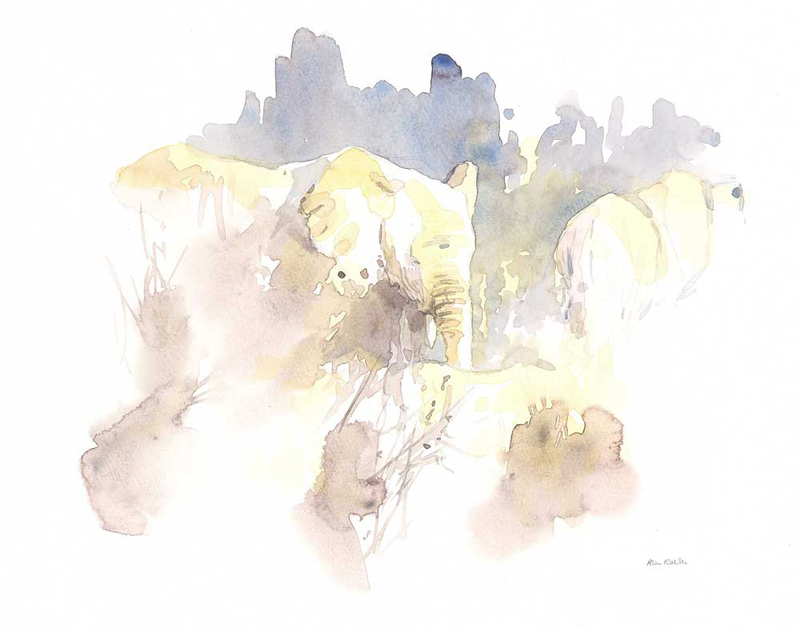 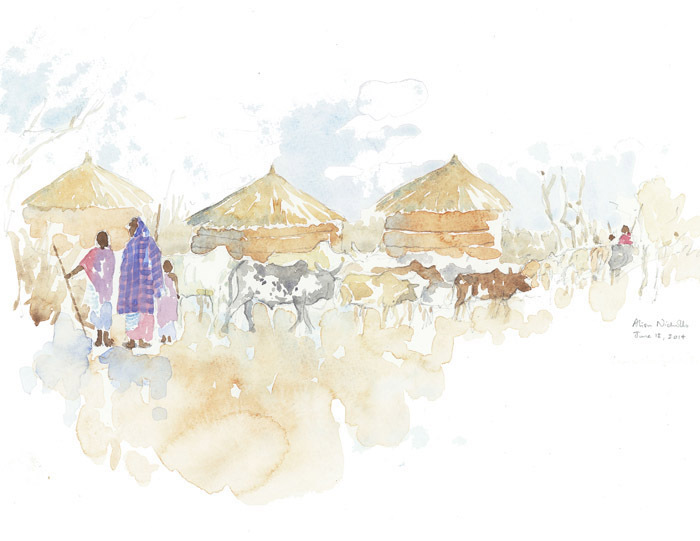 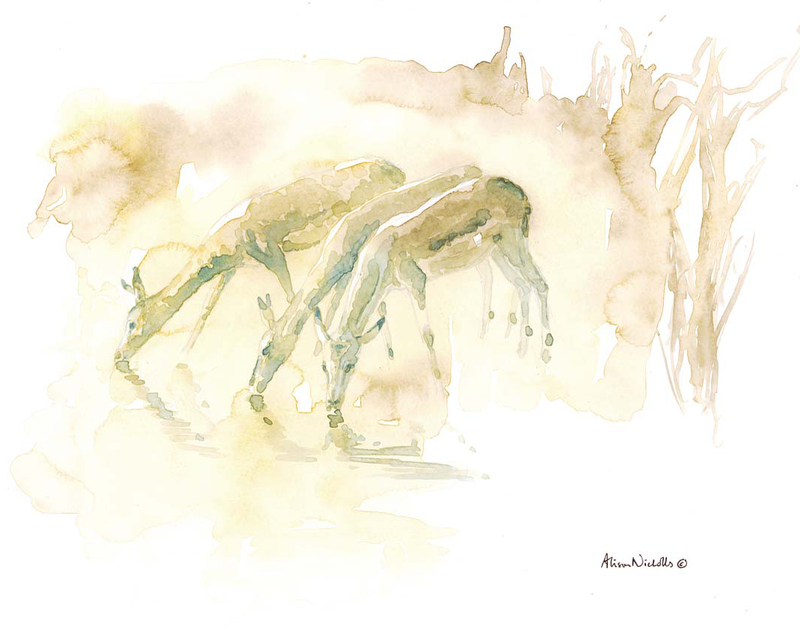 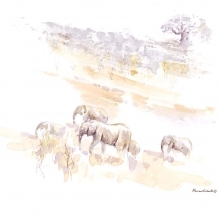 They are reproductions of watercolors created in Africa where the subject was sketched from life and watercolor was added later from memory and imagination (without photo or video reference).